Synthesizer king J.B. Banfi, a.k.a. Giuseppe ‘Baffo’ Banfi, hit the record market with the great italian prog rock outfit Biglietto per l’Inferno who released a legendary LP in 1974 on Trident and have been reivindicated in several occasions since with the release of lost recordings from the era as well as unearthing an unreleased 1974 live album. The band existed between 1972 and 1975, and had both Pilly Cossa on Hammond doing the virtuoso work and Baffo’s keyboard explorations adding sound texture and atmosphere. 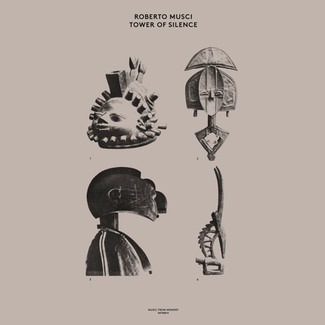 Their second LP was recorded and mixes were to be produced by Klaus Schulze, but it remained unissued due to the Trident label flop. The band split shortly after this, but Baffo continued his experiments with electronic keyboards. In 1978 Baffo released his first solo LP ‘Galaxy My Dear’, credited to J.B.Banfi and echoing huge influences from his friend and master Klaus Schulze, who would also produce his two next releases. 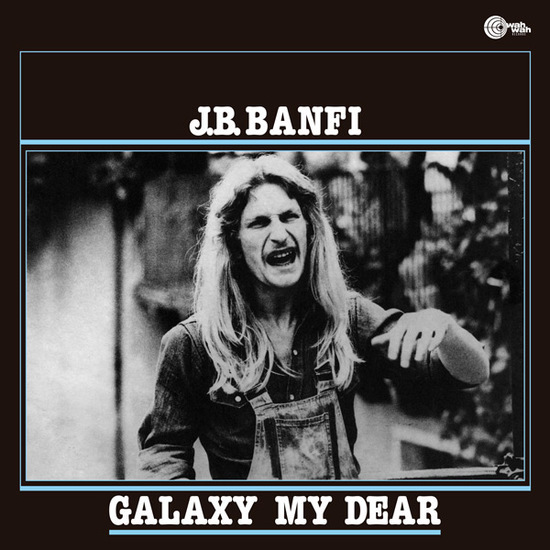 A total DIY domestic home recording, with all the limitations implied but also with all its warmness within, ‘Galaxy My Dear’ is entirely played by Banfi and shows an accurate taste in his use of the synths, plus of course a strong kraut / cosmiche appeal that links the album’s sound to that of the earlyTangerine Dream or Ash Ra Tempel, but also brings a hint of Jean-Michel Jarre or even a certain reminiscence of the early electronic experiments by Franco Battiatoand is a good contender to be filed along other Wah Wah reissues like those of Roberto Cacciapaglia or Franco Leprino.